Fi Istanbul 2016 Exhibition organized. 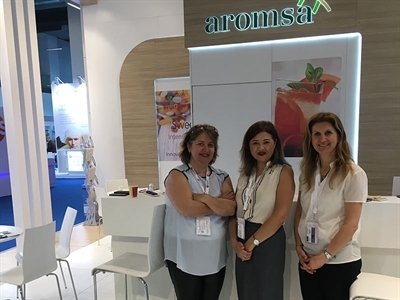 Fi Istanbul 2016 Food Ingredients Exhibition organized by UBM Istanbul for the fourth time on May 4th - 6th kept its finger on the pulse of the food and food ingredients industry. 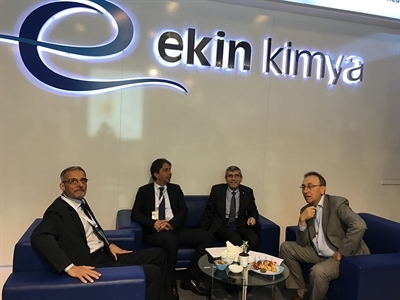 The top representatives of the industry said that they have reached the prominent exhibitor profile from Turkey and emerging markets and the target audience which they wanted to reach in the most efficient way thanks to Fi Istanbul 2016. 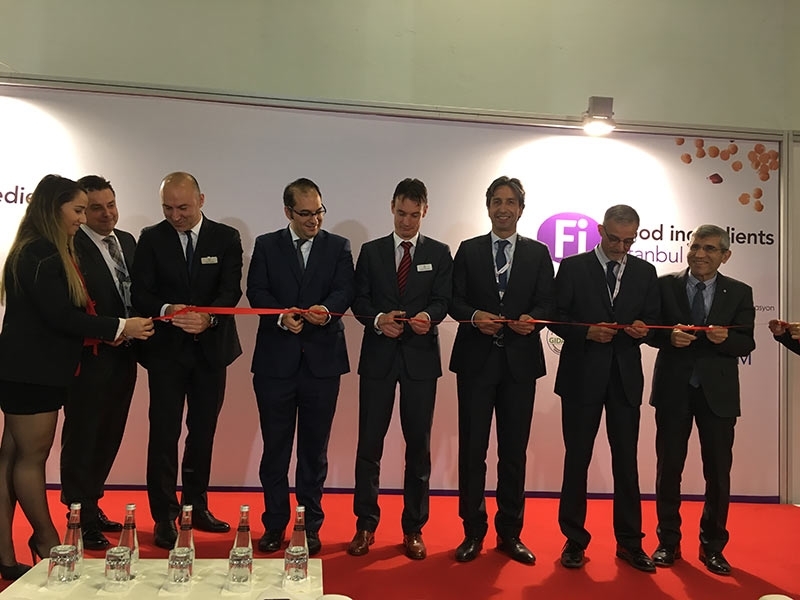 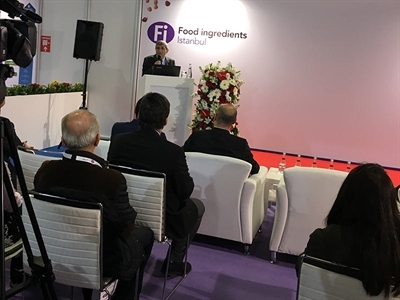 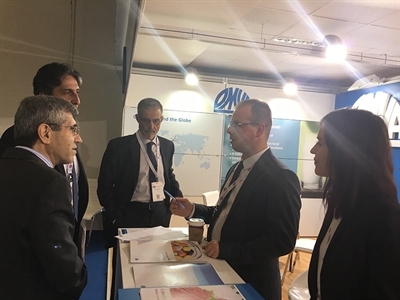 Bringing together Europe, Asia, Middle East and North Africa, the first food and food ingredients exhibition in the region, Fi Istanbul 2016 brought together all requirements and innovations closely related to the industry such as R&D, marketing, quality control and consultation as well as food raw materials, ingredients, excipients and natural contents under a single roof over 3 days. 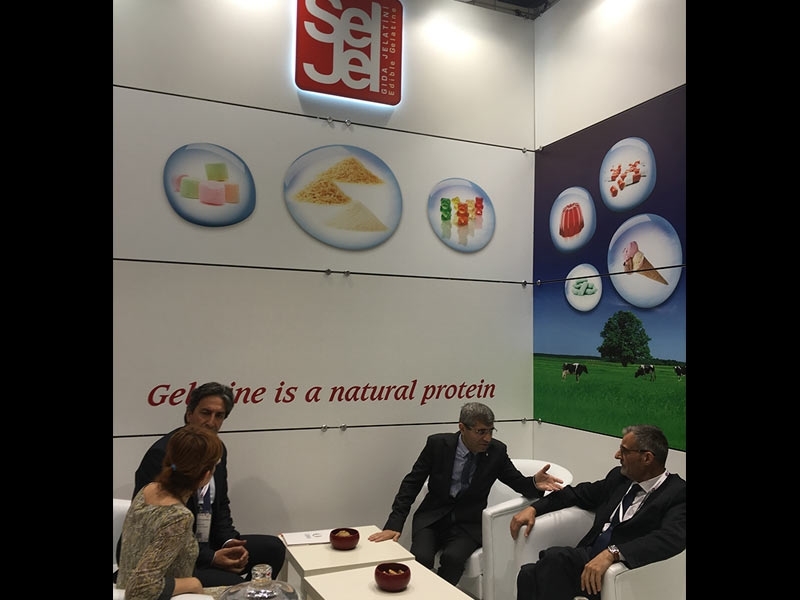 Organized under Golden sponsorship of Seljel, which is Turkey's first gelatin brand, Fi Istanbul 2016's official opening ceremony was attended by Nazif Koca, Deputy Manager of Istanbul Directorate of Provincial Food, Agriculture and Livestock, Dr. Mehmet Çetin Duruk, Chairman of Board of Directors of GIDAKAT, Haluk Balcı, Chief Operating Officer of Turkey in UBM EMEA (Istanbul), Serkan Tığlıoğlu, Chairman of Board of Directors, Orhan Çağlayan, Exhibitions Group Director as well as many other exhibitors and guests. Speaking during the ceremony, Istanbul Directorate of Provincial Food, Agriculture and Livestock Deputy Manager Nazif Koca highlighted the significance of food ingredients in accessing reliable food in a world with increased population while Chairman of GIDAKAT, Dr. Mehmet Çetin Duruk underlined that GIDAKAT attaches great significance to and has been supporting ever since the beginning Fi Istanbul which is a regional branch of Food Ingredients (Fi) Exhibition.